Calling all yoga business owners! Want to grow your yoga business without losing your soul? Do you feel conflicted about marketing? The truth is, most yogis feel uncomfortable about marketing their business. You know yoga can change the world but you don’t want to feel like you’re selling it. We’ll let you in on a little secret – you already have everything you need to grow your yoga business without losing your soul. Holy cow! So, what’s missing? First, you need to shift your mindset around marketing. Marketing is your sacred duty to your customers to share with them what makes their lives better. Just like yoga, marketing is an ongoing practice! 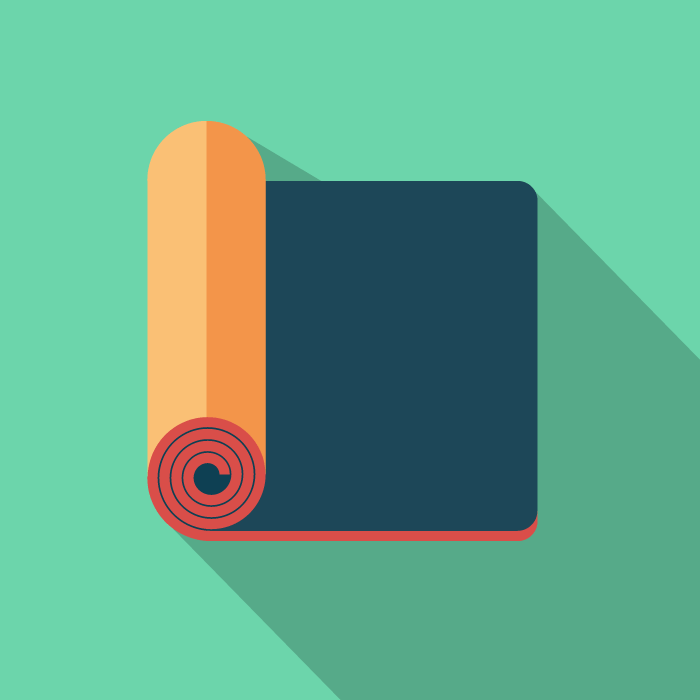 Marketing your yoga business doesn’t mean selling to people. It’s simply sharing what you love. It’s about taking the passion and confidence you feel inside the yoga studio into your marketing outside the yoga studio. Connecting with your students and building a community both on and off the mat. So how can we help? Well, you’ll be pleased to know we’re not just another marketing agency. We understand where you’re coming from because we’re also yogis ourselves. Guy and his team are all long-term yoga practitioners with a previous or current daily Ashtanga practice, as well as experience in many other styles of yoga. We don’t believe in hard sales tactics or unethical marketing methods. We’re committed to helping you find your authentic voice so you can share your biggest passion with others – yoga. We know not everyone ‘gets’ yoga. And we know yoga isn’t a commodity that can be sold. We’re passionate about yoga, and we’re passionate about authentic marketing. We’ve been helping yogis like you grow their businesses successfully for over 10 years. Our yoga business packages are designed to give you everything you need to grow your yoga business. But healthy growth takes time. That’s why we’ve broken the process down into manageable chunks so you can progress at a pace that works for you and your budget. Start growing your yoga business today without losing your soul!